At Elliot's Crossing Apartment Homes, treat your home as your own private oasis with access to the many premier community features just outside of your door. Delight in your newly remodeled home with wood-style flooring, an in-home washer and dryer, air conditioning, a fireplace, and a clean, fully equipped kitchen ready for you to prep your meals. And not to worry – there’s room for your best four-legged friend, too. Our pet-friendly community even has a dog park to keep your pup occupied. With one of the best amenity packages in the area, you’re never at a loss of things to do when you make your home at Elliot's Crossing Apartment Homes. 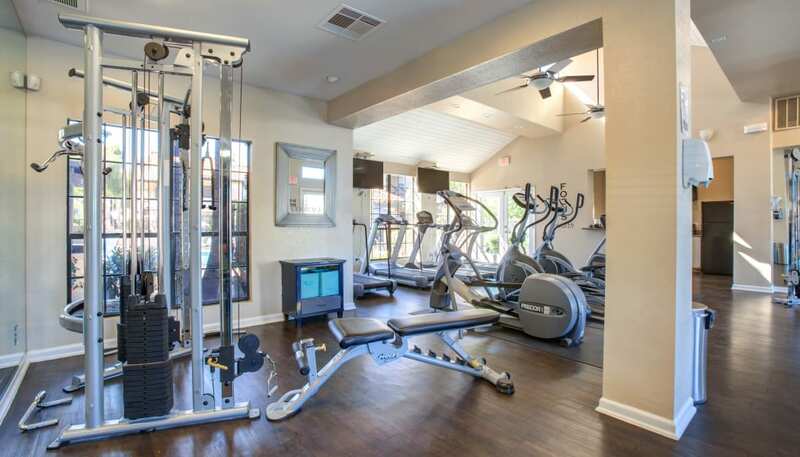 After a long day, soak in the luxurious spa or squeeze in a workout at the 24-hour fitness center or yoga room. 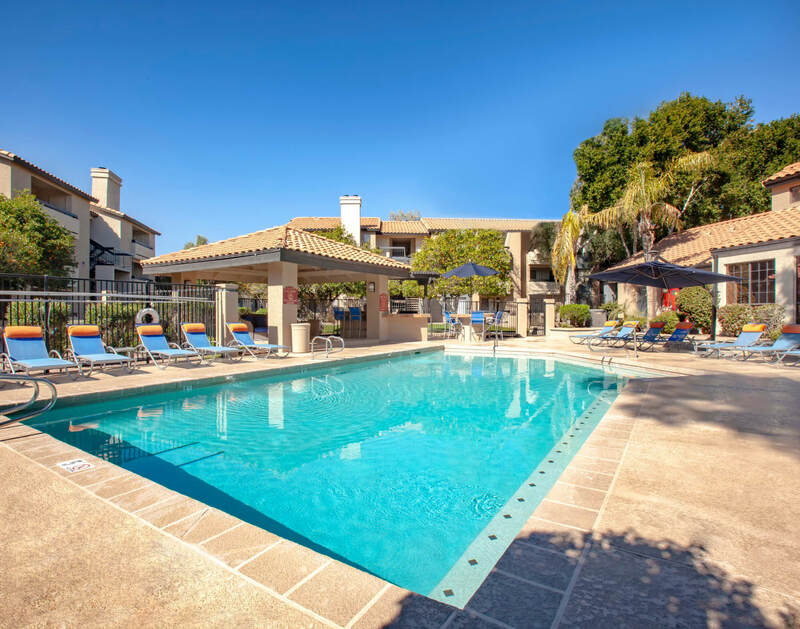 Soak up the sun at one of the two on-site swimming pools that stay heated year-round. A playground keeps the kids busy, our on-site soccer field encourages competitive play, and a dog park makes it easy to exercise your pup and mingle with neighbors. The list goes on and on at Elliot's Crossing Apartment Homes. Start your carefree life of convenient apartment living today. Schedule your personal tour now.